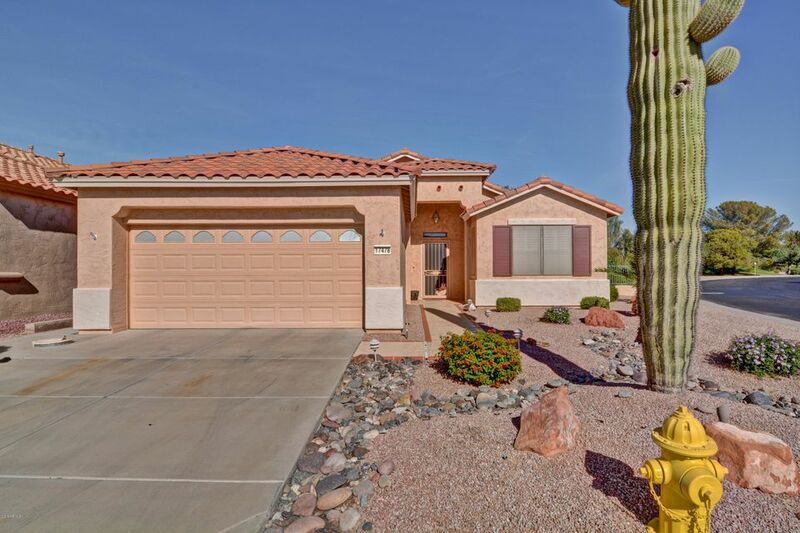 All ARIZONA TRADITIONS 5 homes currently listed for sale in Surprise as of 04/20/2019 are shown below. You can change the search criteria at any time by pressing the 'Change Search' button below. "Immaculate, move-in ready KENILWORTH situated on a premium corner golf course lot. This Great Room floor plan home is located in the 55+ golf course, resort-style, guard-gated community of AZ Traditions & offers spectacular GC views from the Living area, Dining Room & the screened-in & open patios. This home also has features a stunning entry with a leaded-glass panel door & mosaic tile inlay, split bedrooms, hickory cabinets, granite countertops, bay window in the dining area, built-in media ni"